Our baguettes are available in plain, poppy seed, sesame seed or multi-grain varieties. 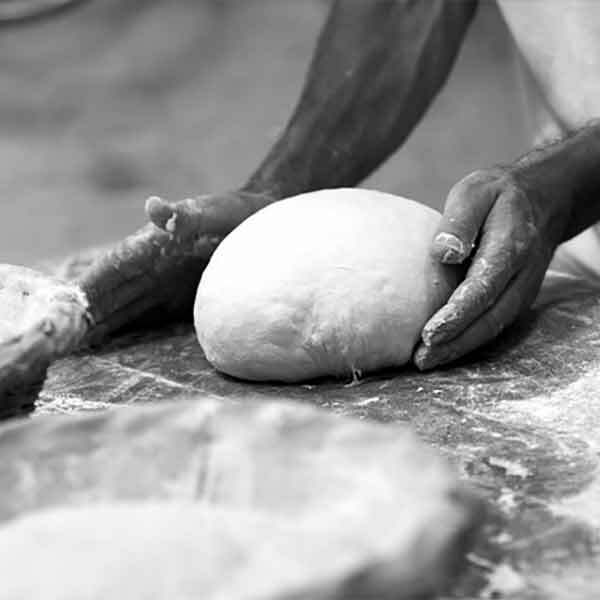 All are hand made and freshly baked daily. Buy it all the time. 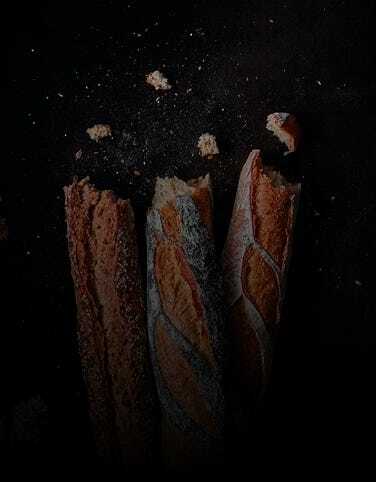 Although a little pricey it's great from time to time if you want some good quality french bread.